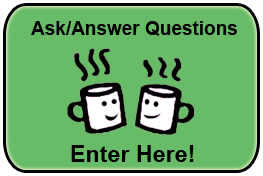 Blossom Cup ® Full Review - Is it a Winner or Loser? 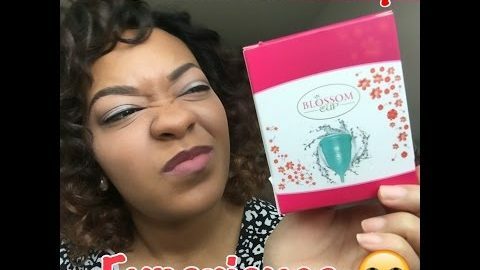 Home » Menstrual Cups » Blossom Cup ® Full Review – Is it a Winner or Loser? 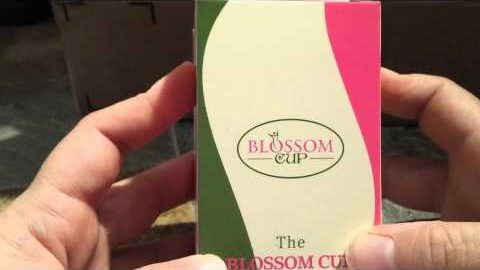 Blossom Cup ® Full Review – Is it a Winner or Loser? Note: We're just reviewers of the Blossom Cup, we don't sell it. However, you can get the best deals by shopping on the list above. Note: Similar cup design/model can be found under the following name(s): Athena, Sunsmiler, Lola Cup, Rose Cup, Brisa Cup, Neat Cup, Vida Cup, Luna Cup, BodyBay, California Cup, Skinco, Rustic Art, Flower Pot, Ava Loona, Easy Cup, EasyMoon, Charlene, Cup'ax, Diamond Cup, Femma's Cup, Femme Essentials, Playtamx, Sileu, Sure Cycle, Vubino, Happy Girl, Liberte, Aneer, iCare, Spequix, Coomammy, Timkdle, Fairyfox Cup and many more! May also be sold without a "brand" name. The menstrual cup is rapidly becoming the choice feminine hygiene option for women who experience their monthly dues and that want to stay clean, have more freedom, spare additional costs, and help save our planet. 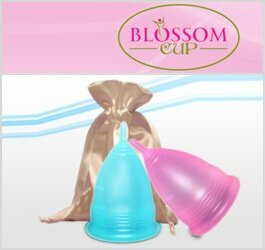 The Blossom Cup is a recent new addition to hundreds of brands of menstrual cups being currently manufactured, and surprisingly in such a short time it is garnering an impressive amount of attention from women all over the United States. 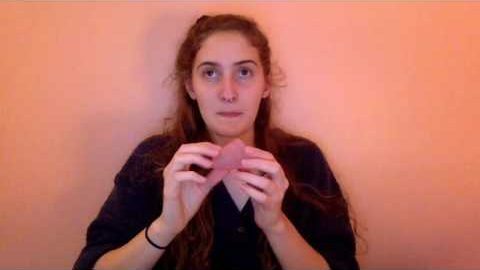 Small is for women who are young and have not yet had a vaginal birth and who experience a light to medium flow. Large is for women who have had a vaginal birth before and that also are more mature who experience a medium to heavy flow. 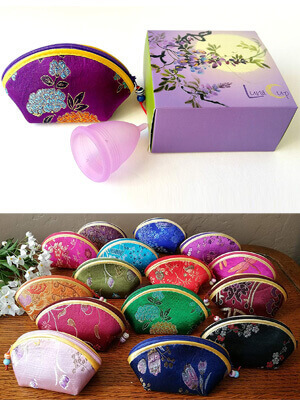 The Blossom menstrual cup is currently offered in 11 various colors. It is also rumored that company will be releasing a line of even more colored cups in the near future. 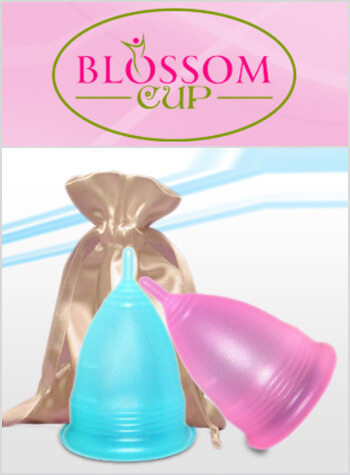 It is apparent in Blossom Cup reviews and customer testimonies that this cup has a lot to offer a woman. Allegedly even some women have claimed that this cup is a better choice above the Divacup and Lunacup, but we will let you decide for yourself. 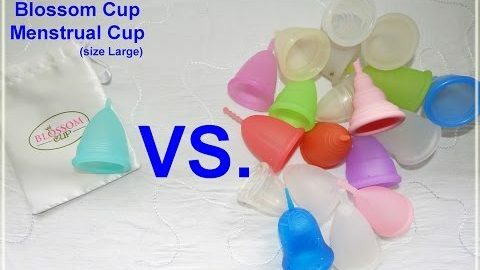 It retails for nearly half the cost of the Divacup and many other popular menstrual cups on the market. 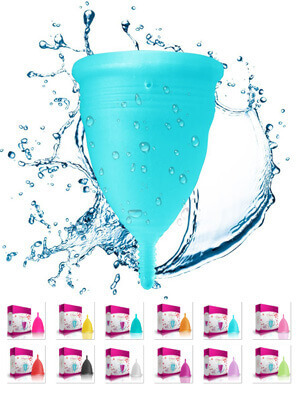 For a new cup it has quickly become a leading choice for some women for their feminine hygiene needs. It is reusable and is said to last for up to 1 to 3 years so it is more valuable with a single, very affordable initial investment. It is pliable enough to work efficiently, but still provides comfort to the person using it. 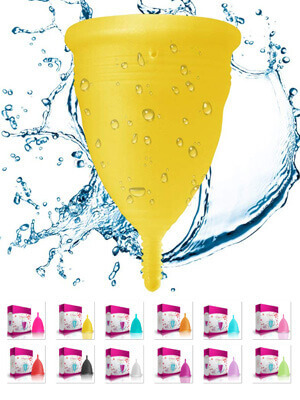 FDA approved, BPA free, Food Grade menstrual cup made of soft silicone. Offered in an array of colors for women who want a selection greater than the standard, ‘Plain Jane’ clear menstrual cup brands & type. 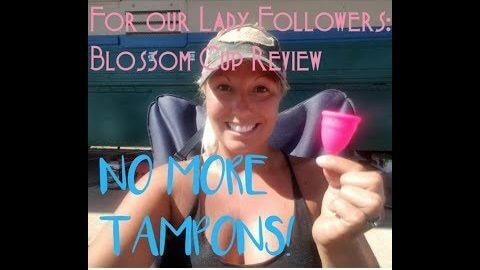 As we took an in-depth look at user comments, consumer testimonials, and expert reviews we discovered that there were many things that women liked about the Blossom Cup. Shorter stem helps spare the need to trim it or the discomfort that often a longer stem can cause. Is generally compatible with most any fold, but the basic folds because of the pliability, soft/stiff ratio work ideally for insertion. The instructions that come with the cup are very easy to understand and perform. 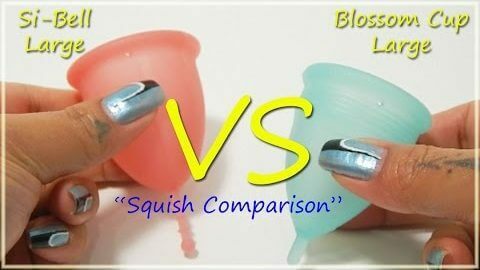 Consumers note that the quality is outstanding in comparison to other menstrual cups that are double the price. 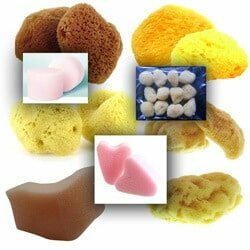 The product manufacturer claims it is 100% safe, but there are some that do not know if it is comprised of MEDICAL GRADE SILICONE or FOOD GRADE SILICONE. Turns out that it is actually comprised of food grade silicone which is still safe essentially, but may be a problem for some that are cautious. To give you an unbiased account of this menstrual cup product, we always strive to provide you with actual comments that support our reviews. Yes, it is available in clear, pink, blue, and purple as of currently. In the future the company has stated it will introduce more colors to choose from. The stem on the Blossom Cup is short (stick stem) (10mm) as this may be a problem with some, others have commented that it is nice not to have to trim it. Yes. You can select the small size to accommodate your personal circumstances. However, you should be cautioned because using this menstrual cup and others may compromise your hymen. Yes. As with any menstrual cup- it may take some time to get it down. 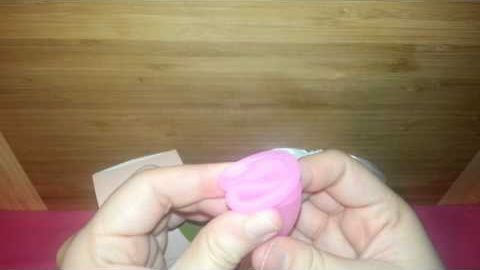 However, most users like the Blossom cup because it is easy to insert and remove. 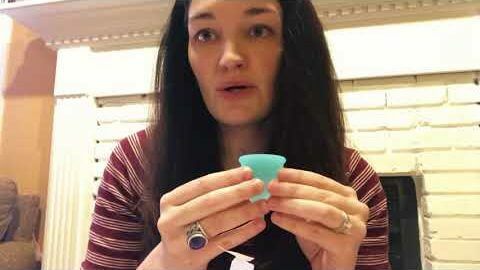 Most menstrual cups can expire with extended use. The Blossom Cup can last from a year up to 3 if cared for adequately. Because it is a fairly new menstrual cup brand, there is a lot of missing information about the company who produces it. We do know that the manufacturer is resided in the United States and that this product is American made. 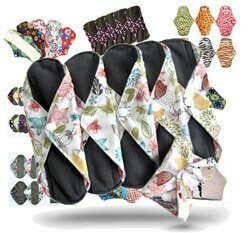 However, by the rave ratings and customer testimonials that this menstrual cup product has received it is easy to tell that this company and whatever products they produce will become popular overnight. As the Blossom Cup has already reached levels in the mainstream that only GOOD products are capable of. 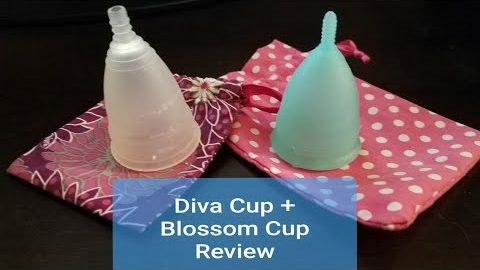 If you are looking for a new menstrual cup, or whether you have never even tried one- the Blossom Cup appears to be good for all circumstances. 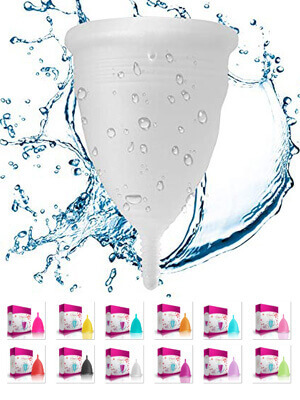 It has the general features and a bit more that most women look for when selecting a menstrual cup to suit their best feminine needs. 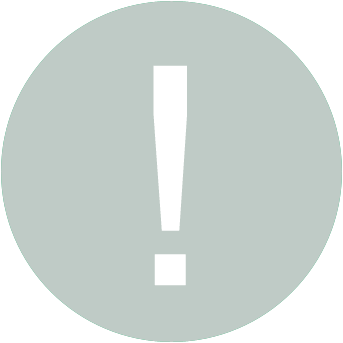 You may be put-off because in comparison to other brands it is not certain that it is comprised of medical-grade silicone, but none-the-less the quality that it has demonstrated to buyers can testify that it is SAFE to use. Just used this for the first time. Bye bye tampons! Love this! I can see that it might be tricky for some but once you get use to it you’ll love it. The blossom cup makes it difficult to urinate for me. I’ve heard this is a factor of the rigidity and it pressing against the urethra. I bought both the MeLuna and the Blossom Cup. I tried the MeLuna first and it was easy to insert and fit comfortably. On the other hand, the Blossom Cup was difficult for me to insert and more rigid than the MeLuna. I wasn’t successful in inserting it so I went back to the MeLuna, which was a breeze to insert. I plan to stick with the MeLuna. I went to check on their website about the food or medical grade silicone bit. 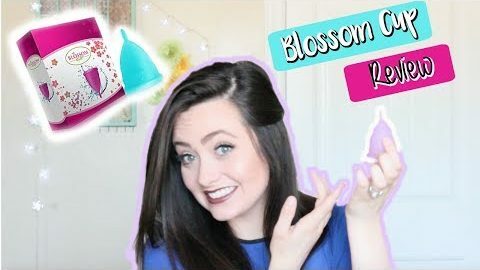 this is what it says: Our Blossom Menstrual Cups are made out of highest quality of FDA approved medical grade silicone and color pigments, which is latex-free, pliable, 100% hypoallergenic and odorless. So it is medical grade silicone for all that is worth, which basically means no cons? Athena, Sunsmiler, Lola Cup, RoseCup, Brisa Cup, Neat Cup, Vida Cup, Luna, Bodybay, Dutchess, Skinco, Flower Pot, Ava Loona, Easy Cups, Diamond Cup, Sileu, Sure Cycle, Vubino, Happy Girl, and possibly others since you can buy these in bulk on Alibaba or Aliexpress. I’m sure that all of these companies also claim that they are made out of medical grade silicone but one can never be sure. The Blossom Cup has registered THEIR NAME with the FDA but they are not the manufacturer’s of this cup. The manufacturing facility is not listed on their FDA registration, so we can not check if it has in fact been tested to be safe. 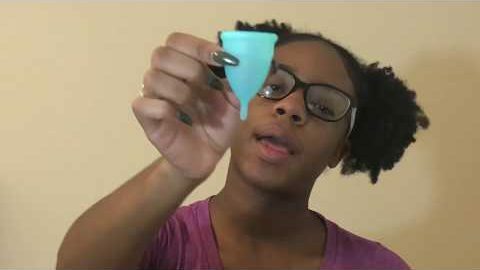 My first menstrual cup and I love it. I will never go back to tampons ever again! While this product is great it doesn’t save you the money it says it will. You’ll still need to use a pad!!! I still change my pad as many times as i normally would because the cup doesn’t really catch it, it comes out of the sides!!! I agree with Sara. The only leak I ever had was on my heaviest day, while I was sleeping, and I overslept. It simply filled up. Otherwise, I’ve never had a leak! Some women have to try different cups to find their best fit. Good luck! You might not be putting it in right if the blood comes out of the sides. I had previously left a bad review on their customer service (I’m unable to delete it unfortunately). Apparently the email address I had obtained for them was incorrect. I’ve spoken with the owner and she’s resolved the issue, given me the smaller cup AND given me a refund. Now that I have the proper size. I LOVE my Blossom Cup. I’ve never had any leaks at all, and my Blossom Cup is my first cup. It’s soft but firm enough that I can pop it open. Easy to clean. Can’t even feel it. I change it once in the morning and once at night and I’m good to go all day. I highly recommend Blossom Cup. Really affordable cups to try too. Girls, beware. Blossom Cup does not only have the most horrible customer service, but their customer service is nearly non-existent. Their satisfaction money-back guarantee is a complete SCAM. 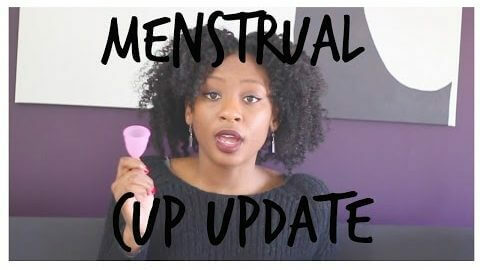 Take your business to another menstrual cup brand. I following their size guide and it was too large for me (I’ve had twins and the Large was just too big). I contacted the seller SEVERAL times to try and take advantage of their money back guarantee. However, I wasn’t asking that I get my money back, just to have the proper size given to me. The company won’t even give me the courtesy of a response. I’ve tried contacting them through their website, by Facebook, and by emailing them directly. Nothing back even a month later. This is probably the worst customer service I’ve experienced in a long while as they can’t even give me a response and it’s been OVER A MONTH now. 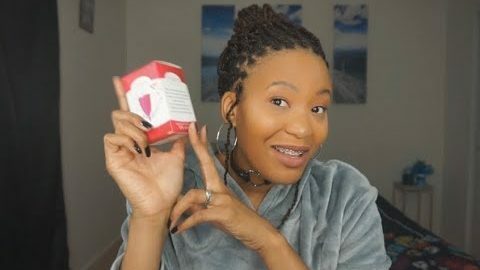 Try and different menstrual cup brand. do NOT go with Blossom cup, because if you have an issue, they won’t even bothering giving you the respect of at least responding to your correspondence or emails. Actually made in China and was bought in bulk for dirt cheap. There is no branding on the cup, meaning Blossom doesn’t actually manufacture it.